Large 8" x 10" photograph, no writing or dates to be found. I missed the "APRIL 1970" at the top. Could be a press photograph? 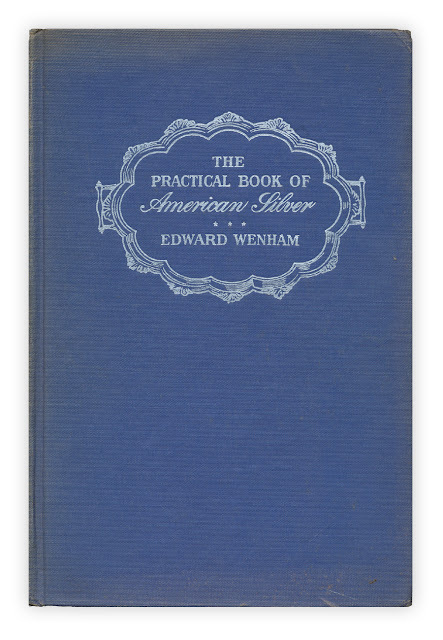 Found in "The Practical Book of American Silver" by Edward Wenham. Published by Lippincott, 1949. 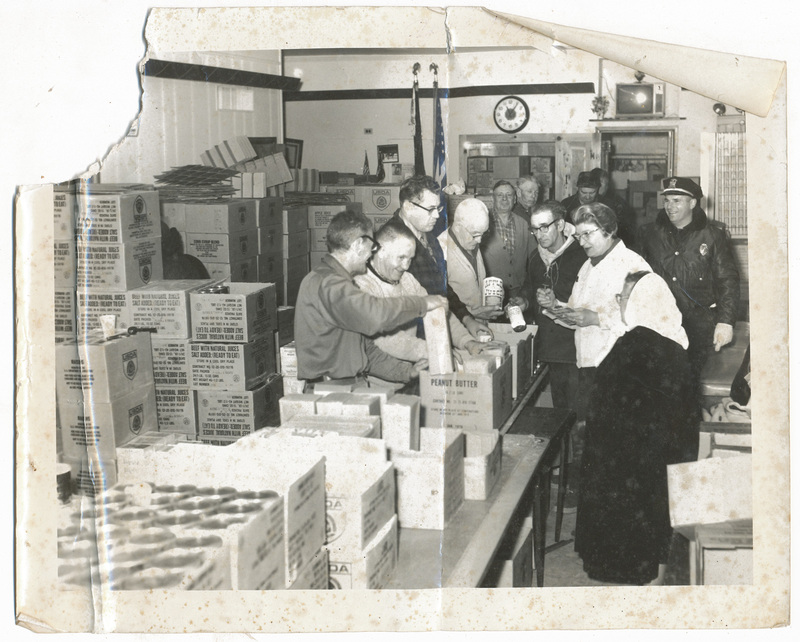 Could it be a government food giveaway? I saw the USDA on a lot of the boxes. I love your site! I am someone who read books by the dozen and wrote letters when i was a kid.. i'm 24 now and your site made me feel things i havent felt in a long time..the love for books..the love for tiny seemingly unimportant memories...i have started reading and writing again..thank you..